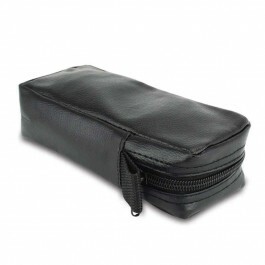 Protective zip pouches for Thermapen® Classic or Professional thermometers. Thermapen® Zip Pouch - These protective thermometer zip pouches are ideal for transporting and protecting your Thermapen® . 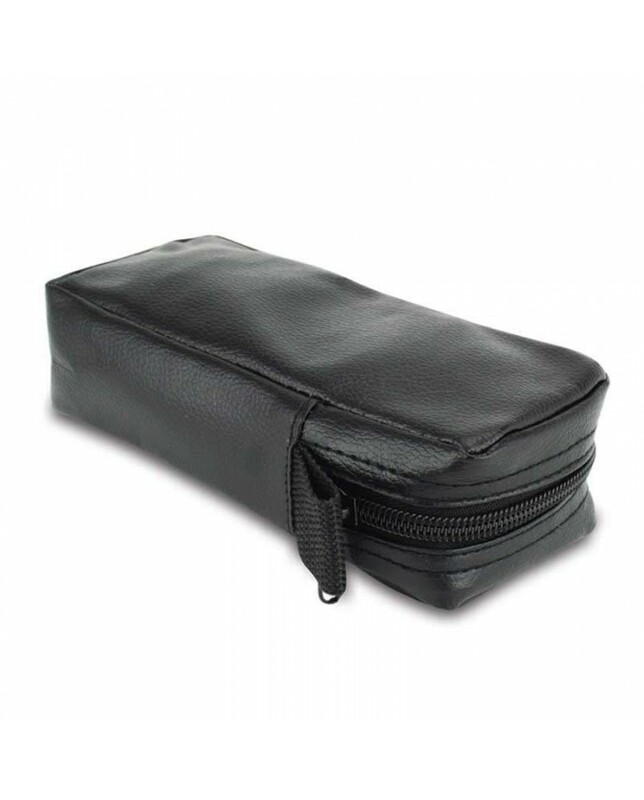 The zip pouches are manufactured from soft PVC imitation leather, and have a zip fastener and loop atttachment.